Updated for 2018. 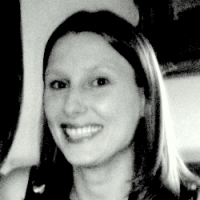 A complete course covering the ABRSM Grade 4 Music Theory syllabus. 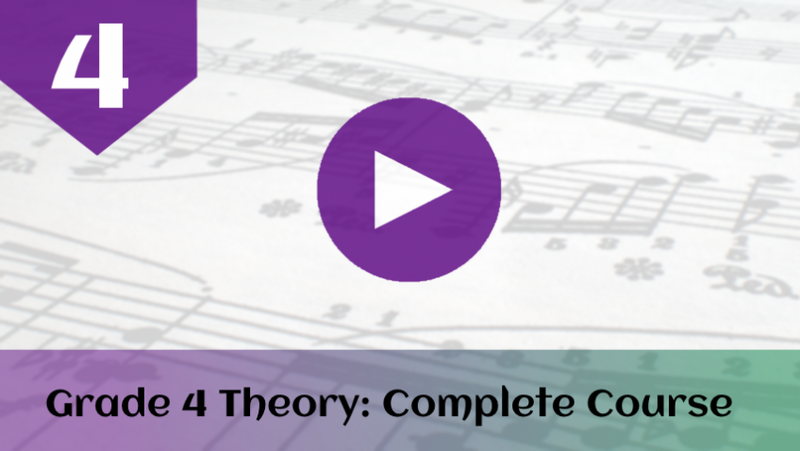 This Grade 4 Music Theory video courses covers the ABRSM syllabus in full. Pass the ABRSM Grade 4 Music Theory exam with confidence. Grade 4 music theory (ABRSM) is a lower-intermediate level exam offered by the Associated Board of the Royal Schools of Music. At this level you will study more complex keys and time signatures, such as scales (major, minor harmonic and minor melodic) with up to five flats/sharps in them, and all regular simple and compound time signatures, including more obscure ones such as 9/16, as well as more advanced rhythmic tools such as triplets and duplets. You'll also learn the chromatic scales. This grade covers the tonic, dominant and subdominant chords, and intervals between any two notes (major, minor, perfect, augmented and diminished). You'll learn how to read the alto clef (used by the viola) as well as lots of other facts about the standard orchestral instruments. Grade 4 is an ideal preparation course if you are thinking about taking grade 5 sometime in the future. Join the Grade 5 Video Course with 50% off here!